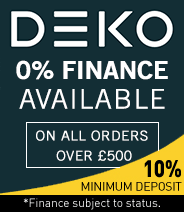 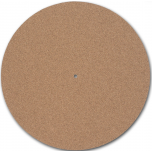 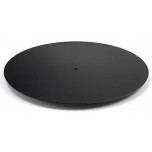 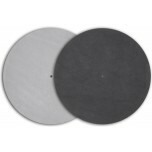 Upgrading your standard record mat can provide a significant sonic upgrade for your turntable, which can result from an increase in friction (for better pitch accuracy), blacker backgrounds (less noise), better dynamics and improved resolution. 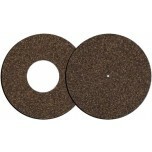 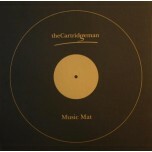 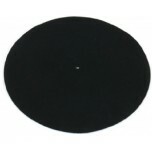 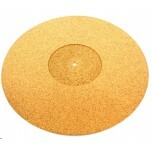 We recommend using one of these mats in conjunction with a record clamp and/or a platter upgrade. 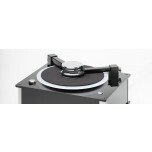 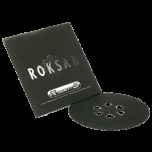 If you need advice on these and other turntable essentials, please call or e-mail us.